Jay joins the 2018 tour for the first time, . He'll bring his grillmaster, culinary and grilling skills to the Big Taste Grill....plus a whole lot of fun! Grillmasters Kris, Jay and Kyle are ready to travel the country, serving brats to thousands over the next six months. Kyle joins the Johnsonville Big Taste Grill crew as driver and will also be a key member of the grillmaster team aboard the Big Taste Grill. The Johnsonville Big Taste Grill will begin its 24th annual nationwide tour at Miller Park for the Brewers’ home opener on April 2, in Milwaukee. The Big Taste Grill’s appearance at Brewers Opening Day will kick off a six-month tour, consisting of more than 50 appearances at community events, festivals, sporting events and retail locations across the country. Since 1995, the Big Taste Grill has not only been sharing the great taste of grilled bratwurst with fans nationwide, but also raising money for local nonprofits, helping those organizations thrive and reinvest in their communities. To date, the Big Taste Grill has raised more than $4 million for charities – and disaster-relief efforts – nationwide. Suzy Shelstad—the first female Grillmaster in Johnsonville’s history—is back for her second year on the grill. She is a born-and-raised Wisconsin farm girl who grew up cooking and enjoying Johnsonville products and is looking forward to another season on the big rig! Kyle Myers is also returning this year to drive the Big Taste Grill. One of his favorite parts about the tour is traveling the country sharing Johnsonville products with all the great people he meets along the way. As the Big Taste Grill makes its way across the country, be sure to give Kyle a honk or a wave! New to the Big Taste Grill team this year is Jay Whetsel. Jay has numerous years behind grills and on the road, and you can always find a Johnsonville product in his fridge. If you see him, be sure to share your favorite grilling story! You can meet Suzy and the crew and find a complete calendar of where the Big Taste Grill will be heading at www.bigtastegrill.com. 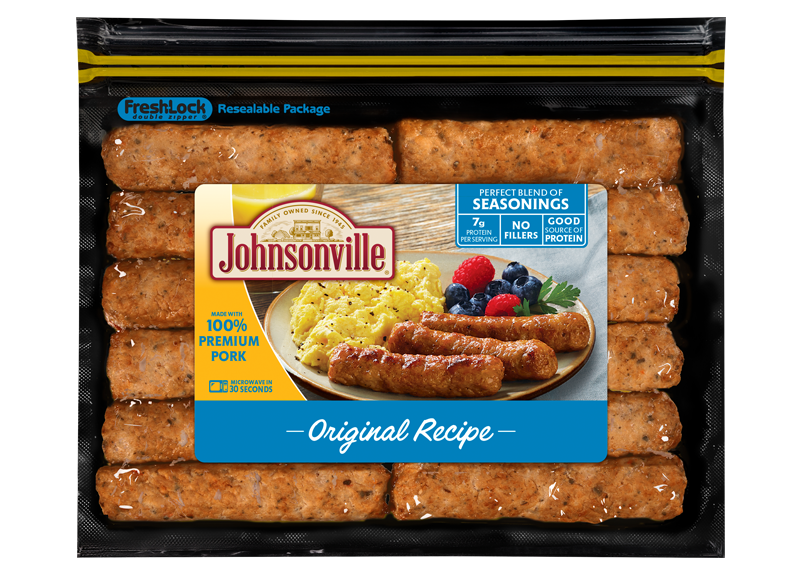 Wisconsin-based Johnsonville is the No. 1 national sausage brand, featuring: brats, Italian sausage, smoked-cooked links, breakfast sausage, summer sausage, Grillers and meatballs. Johnsonville products are served in more than 130 professional, college and semi-pro sports stadiums throughout the U.S.
Johnsonville employs approximately 1,800 members. 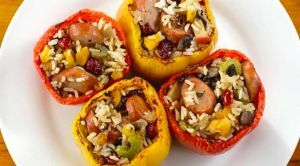 Founded in 1945 by the late Ralph F. and Alice Stayer, the privately held company remains family owned today, providing various sausage products in more than 40 countries. For additional information, visit www.johnsonville.com.